Do you know Volcanoes? All diamonds are formed under immense heat and pressure beneath the earth and are brought to the surface in volcanic eruptions. They are formed 100 to 300 miles underground. Most are found inside a volcanic rock called Kimberlite and mined in areas where volcanic activity is still common. Any other diamonds are found loose, having been washed out of their original Kimberlite. 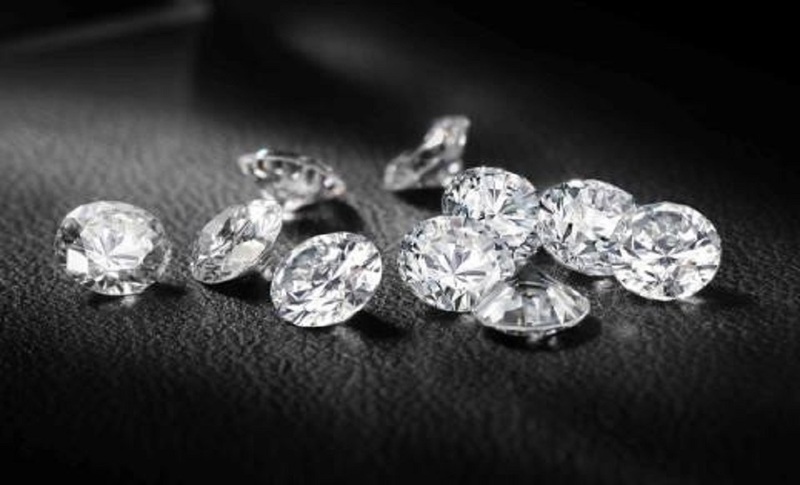 Twenty countries in the world produce diamonds. South Africa is now the fifth largest after Australia, the Democratic Republic of the Congo, Botswana, and Russia. Diamonds are made of pure carbon. So is graphite, the stuff that the lead in pencils is made from, but with the carbon atoms arranged differently. A diamond is one of the hardest naturally occurring substances on earth with a score of ten on the Mohs Hardness scale, but graphite is one of the softest, with a score of one and a half, only just harder than talcum powder. 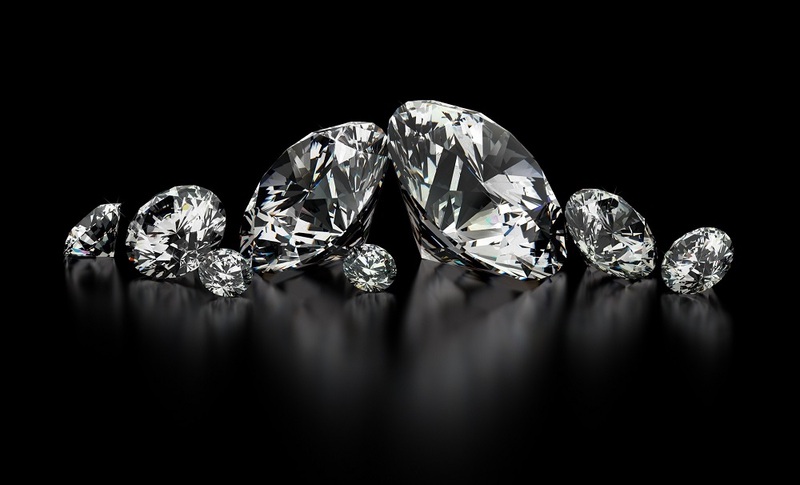 The largest known diamond is 2,500 miles across and measures ten billion trillion carats. Found directly above Australia (eight light-years away) the diamond sits inside the star Lucy in the constellation Centaurs. If you drop a whole egg on the floor, pour salt all over the egg, let it sit for a while, then use dustpan, the egg will come right up, without all that mess. 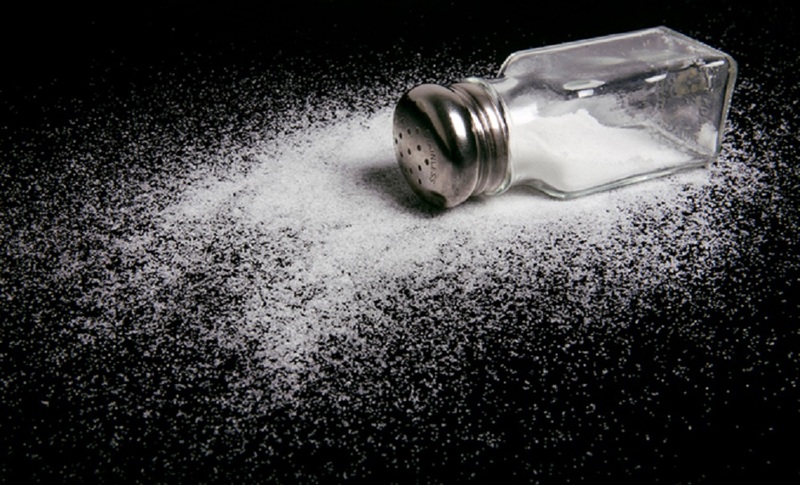 Put a few grains of rice in your saltshaker for easier pouring. Test the freshness of eggs in a cup of salt water; fresh eggs sink;bad ones float. 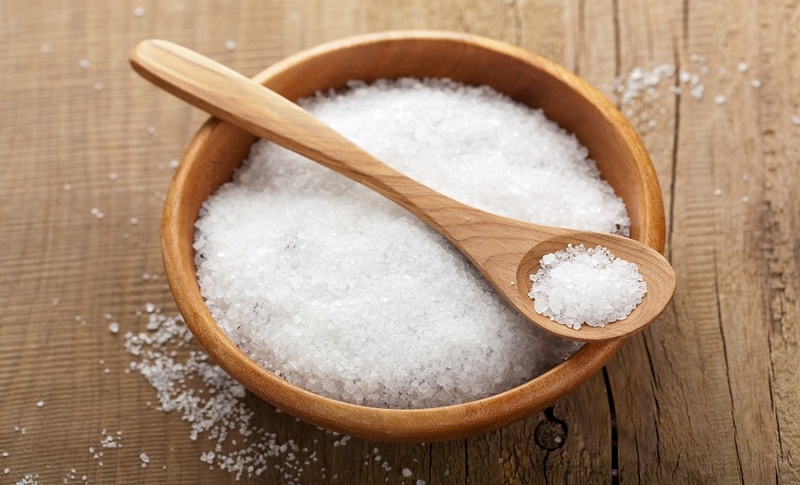 Mix salt with turpentine to whiten you bathtub and toilet bowl . Six Air Purifying House Plants!! It removes formaldehyde and is also said to act as a natural humidifier. 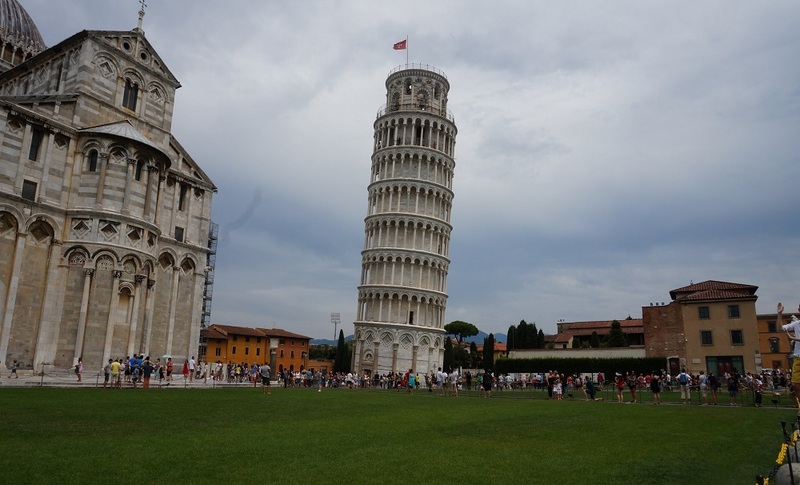 It absorbs nitrogen oxides and formaldehyde. 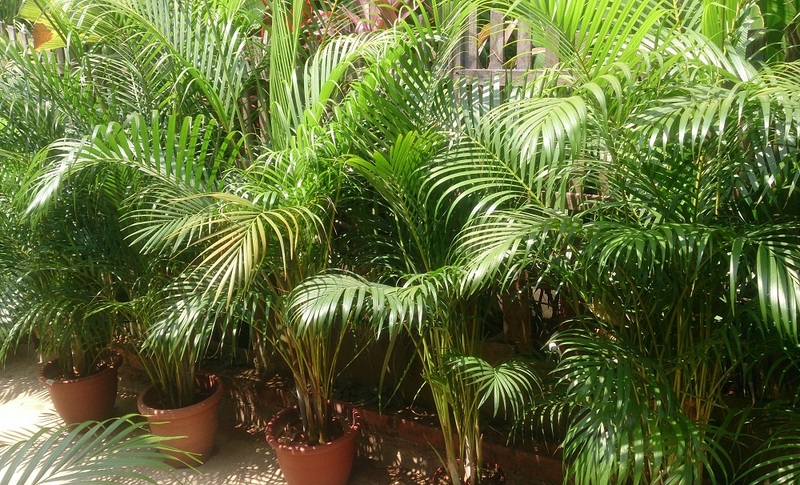 One of the best air purifying plants for general air cleanliness. Great indoor plant for removing carbon monoxide and other toxins or impurities. 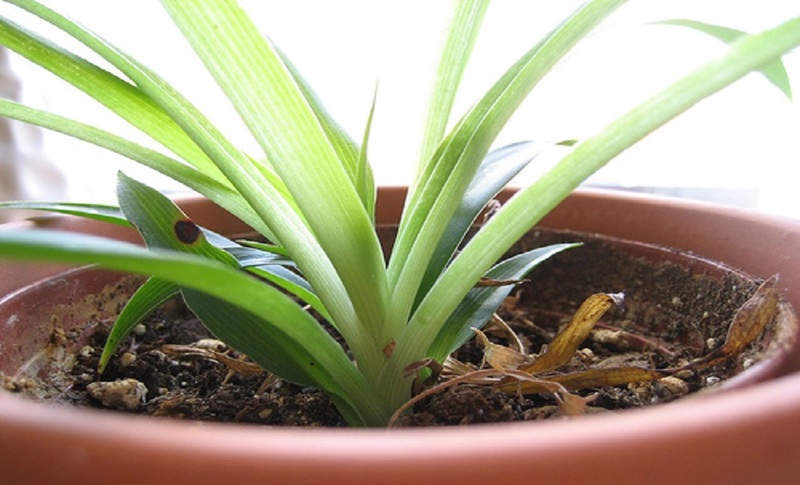 Spider plants are one of three plants NASA deems best at removing formaldehyde from the air. 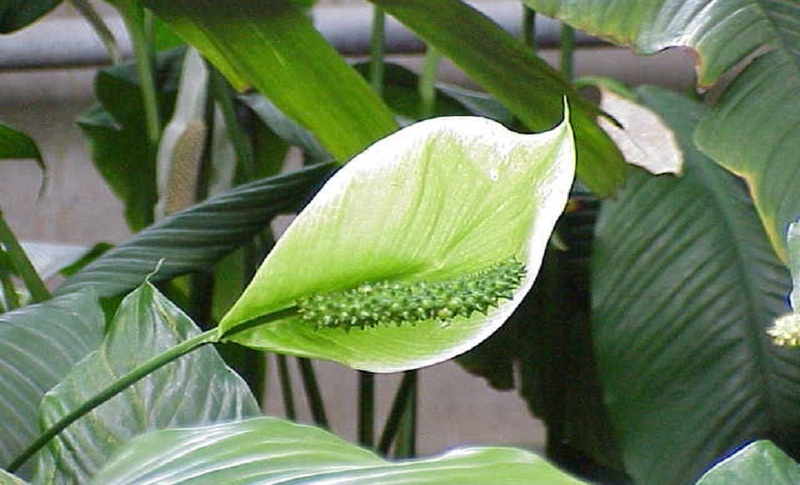 Peace lilies could be called the “clean-all.” They’re often placed in bathrooms or laundry rooms because they’re known for removing mold spores. Also know to remove formaldehyde and trichloroethylene. 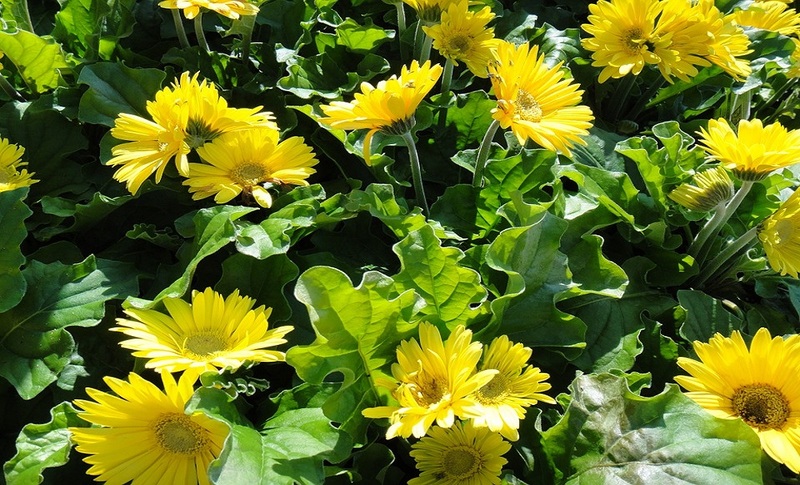 Not only do these gorgeous flowers remove benzene from the air, they’re known to improve sleep by absorbing carbon dioxide and giving off more oxygen overnight. It is never too late to quit smoking. Within the first 20 minutes of quitting, the healing process begins. 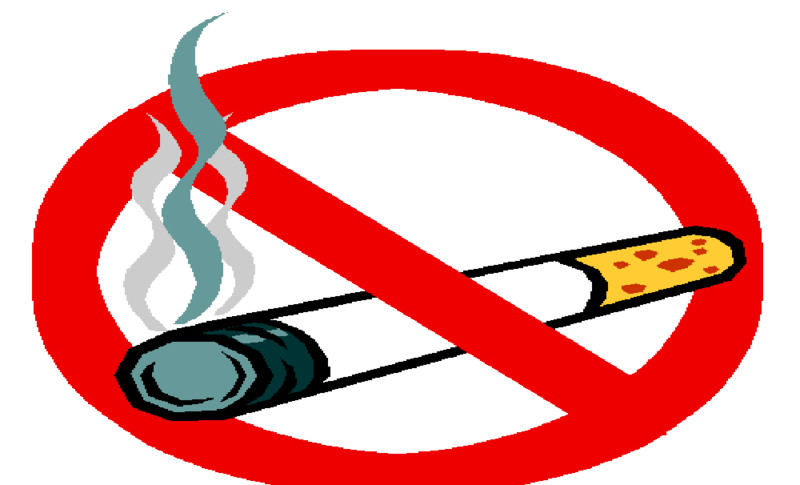 By the end of the first day after quitting smoking, you've decreased your chances of having a heart attack. 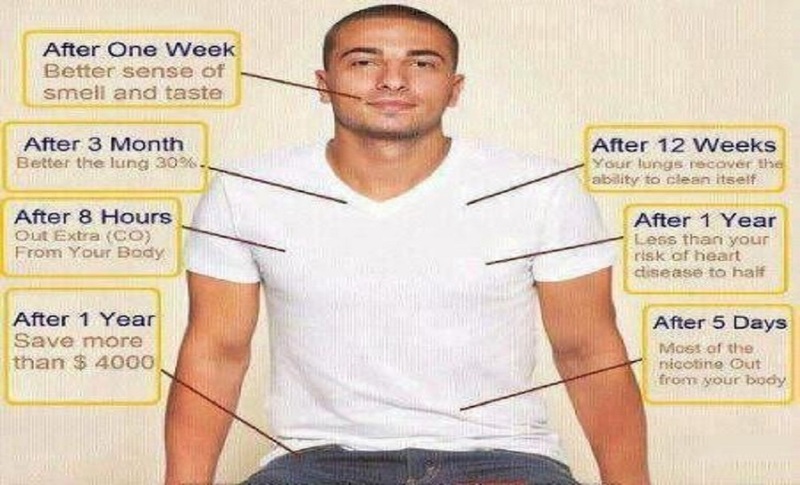 The benefits will continue to improve your health and quality of life for years. As your body begins to repair itself, instead of feeling better right away, you may feel worse for a while. It's important to understand that healing is a process; it begins immediately, but it continues over time. 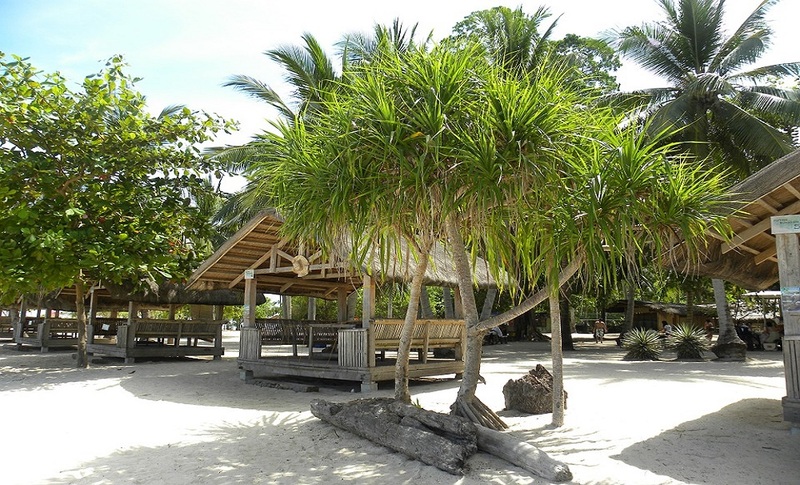 These "withdrawal pangs" are really symptoms of the recovery process. Help Your Garden Grow: Bananas are naturally high in potassium and encourages plant growth. Use banana peel or puree entire banana and bury/turn with soil. 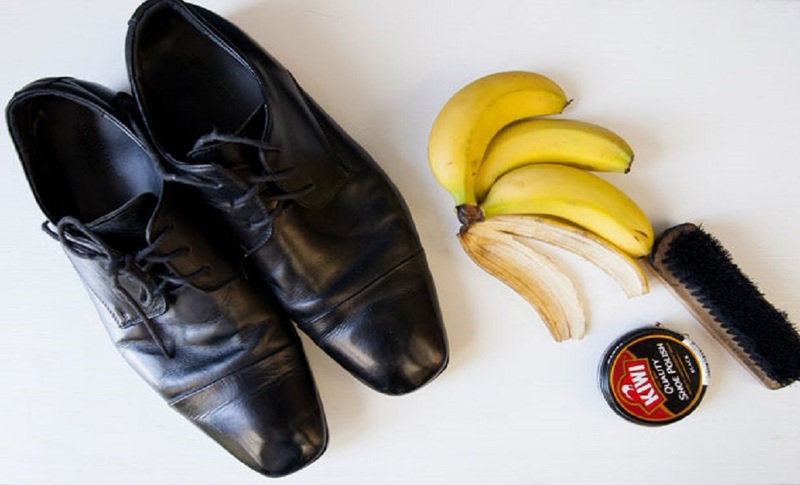 Shoe Polish: Use the peel to make your shoes nice and shiny. 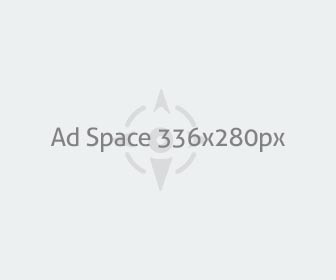 Stop the Itch: Rub the inside of a banana peel on a bug bite helps itch relief. 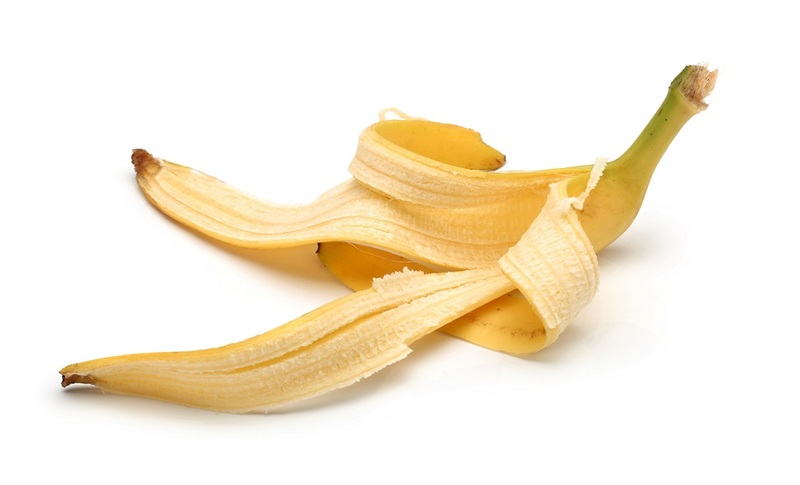 Pain Reliever: The oil in a banana peel will help relieve the pain from burns and scratches. Wart Removal: Tape a piece of banana peel on a wart, continue until it’s gone. 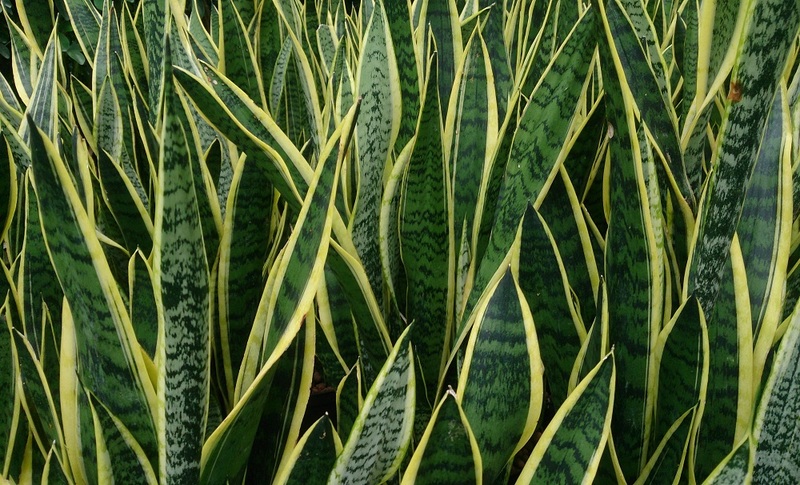 Make Houseplants Gleam: Just like peels can shine shoes, they can also be used to make the leaves of plants shine. Removing Splinters: Similar to wart removal, tape a piece of the peel over the splinter. The enzymes will help dislodge the splinter and heal the wound. 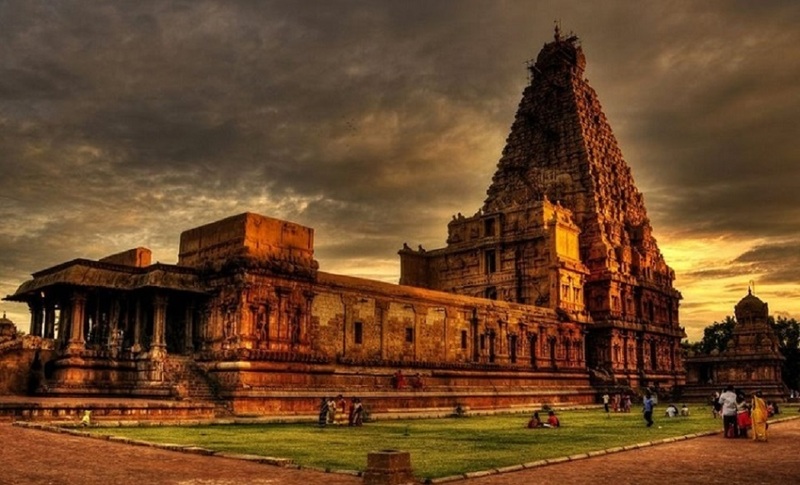 On the left side is the big temple (Brahadeeswarar temple ) of Thanjavur ,built by one of the greatest kings of India RAJA RAJA Chola and is one of the marvels of architecture, the temple tower is 216 ft. high and is among the tallest of its kind in the world, an idea to build a mammoth temple like this is said to have occurred to Raja Raja while he stayed in eelam (Srilanka) as emperor, the gopuram(spire) was built over 12 years on a single. Piece of granite weighing around 80 tons, there are no mountains around 100 Kms in the surrounding range from Tanjore, which contains huge rocks, then where this stones came from? How it was been carried? for centuries this temple has fascinated, historians, artists and travelers, for its architectural magnificence, it has been listed by UNESCO heritage list of historical sites, it is considered as the expression of the Tamils wealth, power and artistic expertise, but here people don't even consider it as a site to go and see, built in 1010 ad and completed its 1000 year in 2010, It is a living wonder. Sometimes we forget what we have and search outside. What’s good about How You Sleep? For those of you who sleep on your back, you make doctors the happiest. This position puts the least stress on the shoulders, neck, and spine, ideally without a pillow. This is also more beneficial for preventing wrinkles and keeping breasts in their proper place. The downside is that it’s tough on people with sleep apnea and is sometimes hard to get a good night’s sleep. 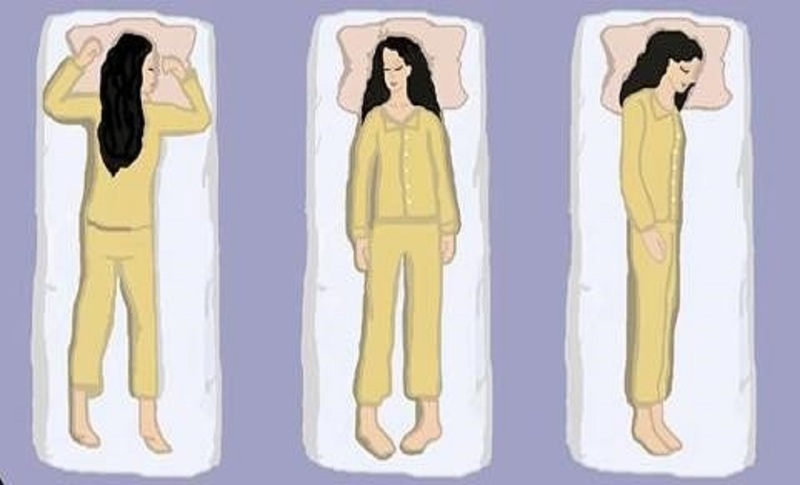 Side sleeping is by far the most common sleep position reported. Sleeping on the left side increases blood circulation and can ease heartburn and acid reflux. This can also be good for people with low back problems and can improve sleep apnea. The downside of side sleeping is that sleeping on one side always can put undue strain on your organs and may adversely affect muscles and nerves on the side you’re sleeping on. Stomach sleeping is least popular with people and with their doctors. About the only good thing is some easing of snoring and sleep apnea, conversely it flattens the natural curve of the spine which can increase back and neck pain, also having your face against the bedding or pillows can be hard on your face. The best way to sleep is how you best sleep honestly. Not necessarily how you fall asleep, but how you wake up. Doctors say there is no harm in trying other positions for a few nights, you may get used to one that leaves you waking up feeling better! Also, utilize pillows in different positions to increase comfort, maybe one under your knees when on your back, or between your knees and ankles on your side for arthritis and fibromyalgia. Pleasant dreams! A cardiologist says if everyone who gets this mail sends it to 10 people; you can bet that we'll save at least one life.